The average cost of memory care in San Joaquin County is $4,304 per month. This is lower than the national median of $4,650. Cheaper nearby regions include Stanislaus County with an average starting cost of $3,748. To help you with your search, browse the 37 reviews below for memory care facilities in San Joaquin County. On average, consumers rate memory care in San Joaquin County 4.3 out of 5 stars. Better rated regions include Alameda County with an average rating of 4.3 out of 5 stars. Caring.com has helped 10 families in San Joaquin County find high-quality senior care. To speak with one of our Family Advisors about memory care options and costs in San Joaquin County, call (855) 863-8283. Promotion ends in 249 days! Astoria will pay for moving expenses; please talk to the Senior Living Consultant for details. Just over 12 percent of San Joaquin County's 745,424 residents are 65 or older. About one in 10 of these seniors has a diagnosis of Alzheimer's disease or another form of dementia, and this number is only expected to grow over the next decade. San Joaquin County's 10 memory care facilities can help families continue to provide the highest level of care possible to their loved ones with dementia. 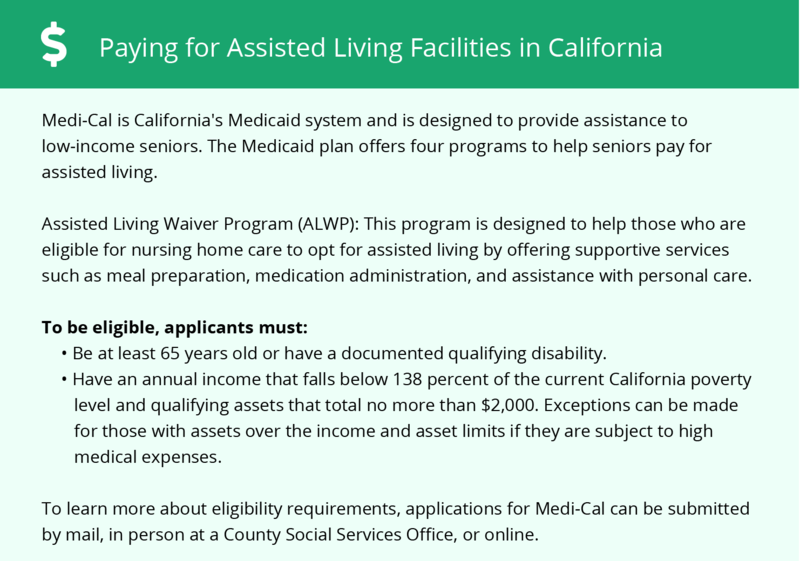 The California Department of Social Services, Community Care Licensing Division, is responsible for licensing these memory care facilities as Residential Care Facilities for the Elderly (RCFEs). Ranked on a scale of one to 100, where one is the least amount of criminal activity, San Joaquin County's violent crime is 56.8, while its property crime is 54.7. Contrast this with the national averages, which are 31.1 for violent crime and 38.1 for property crime. While memory care facilities are usually secure by design, seniors and their families can always ask what policies a facility has in place to prevent offenses within its walls. Seniors with chronic respiratory illnesses, such as emphysema or asthma, are more susceptible to health risks posed by air pollution in San Joaquin County than the general population. Overall, the county's air quality received a failing grade from the American Lung Association. A memory care facility in San Joaquin County may be ideal for seniors who crave comfortable weather throughout the year. July is the county's warmest month, with an average high temperature of 93 degrees. By contrast, January is the coolest month, with an average low temperature of 38 degrees. Seniors and their families who have narrowed their search for memory care to the state of California will find that San Joaquin County's cost of living compares favorably to the rest of the state. Overall, the county is around 38 percent less expensive than the state average. Memory Care costs in San Joaquin County start around $4,441 per month on average, while the nationwide average cost of memory care is $4,799 per month. It’s important to note that memory care rates in San Joaquin County and the surrounding suburbs can vary widely based on factors such as location, the level of care needed, apartment size and the types of amenities offered at each community. 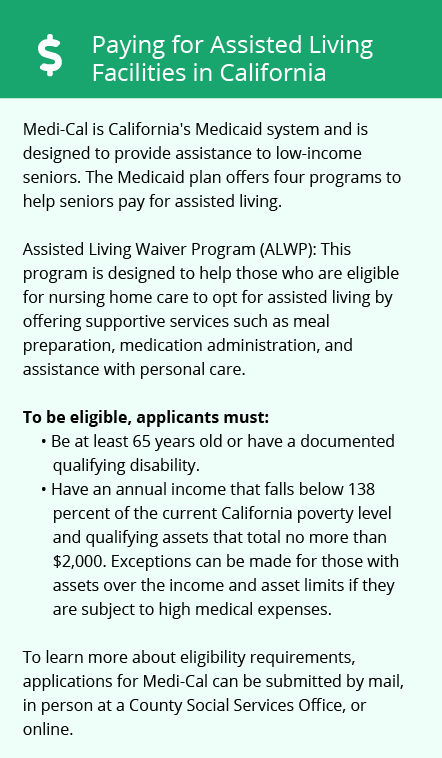 San Joaquin County and the surrounding area are home to numerous government agencies and non-profit organizations offering help for seniors searching for or currently residing in an assisted living community. These organizations can also provide assistance in a number of other eldercare services such as geriatric care management, elder law advice, estate planning, finding home care and health and wellness programs. To see a list of free memory care resources in San Joaquin County, please visit our Assisted Living in California page. San Joaquin County-area assisted living communities must adhere to the comprehensive set of state laws and regulations that all assisted living communities in California are required to follow. Visit our Memory Care in California page for more information about these laws.